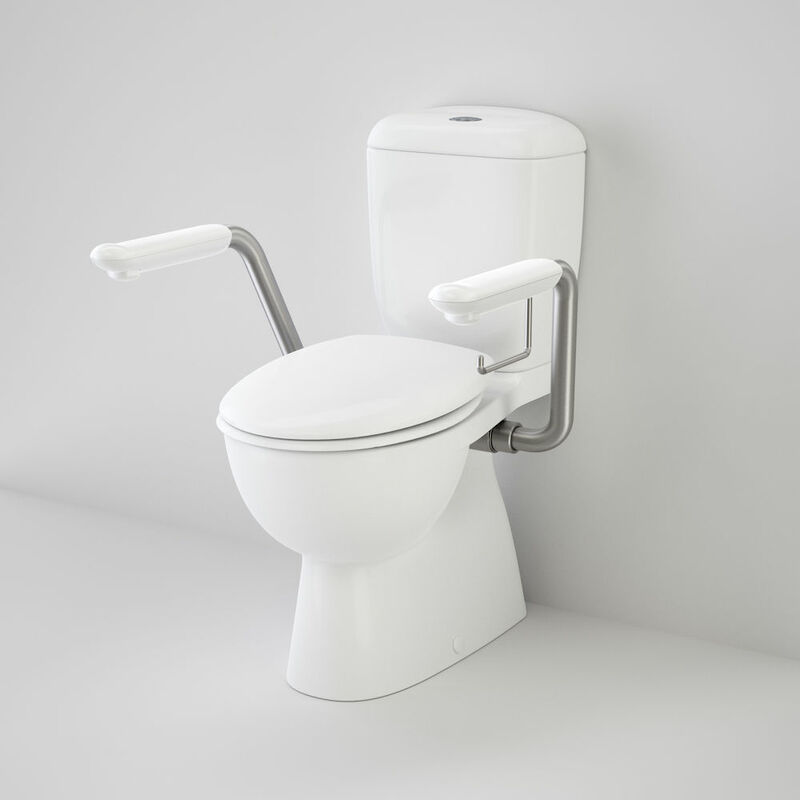 The Caravelle Easy Height offers an elevated pan for those with restricted movement. 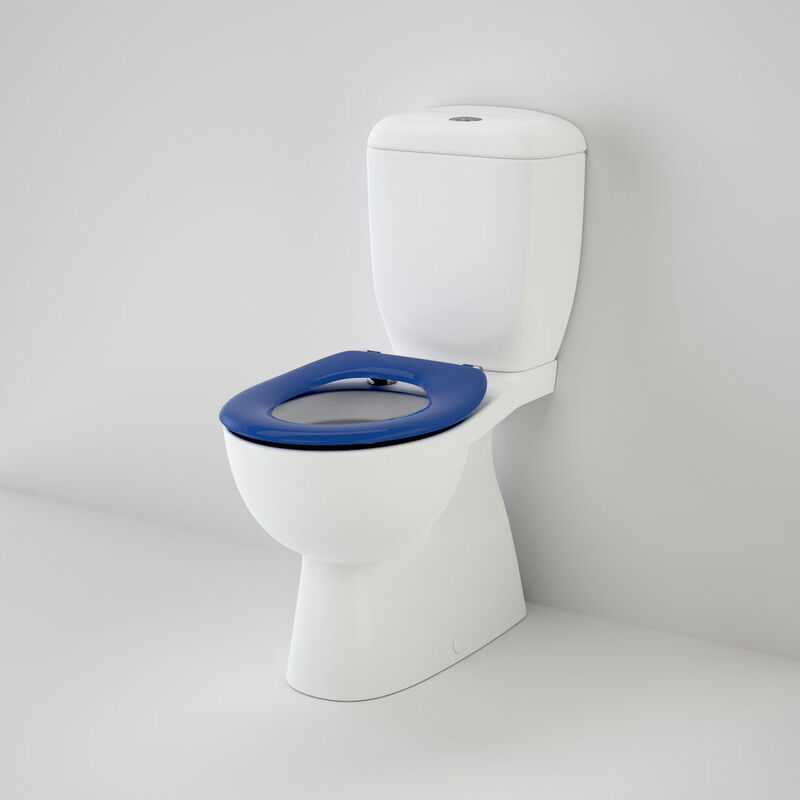 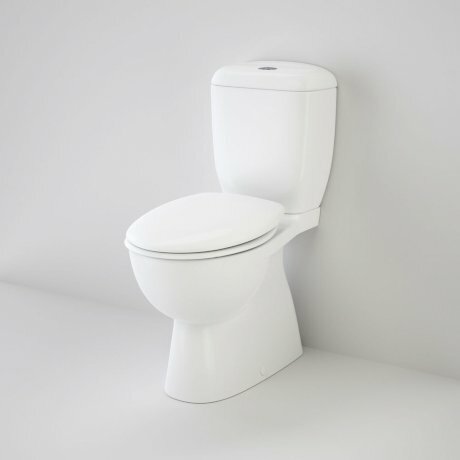 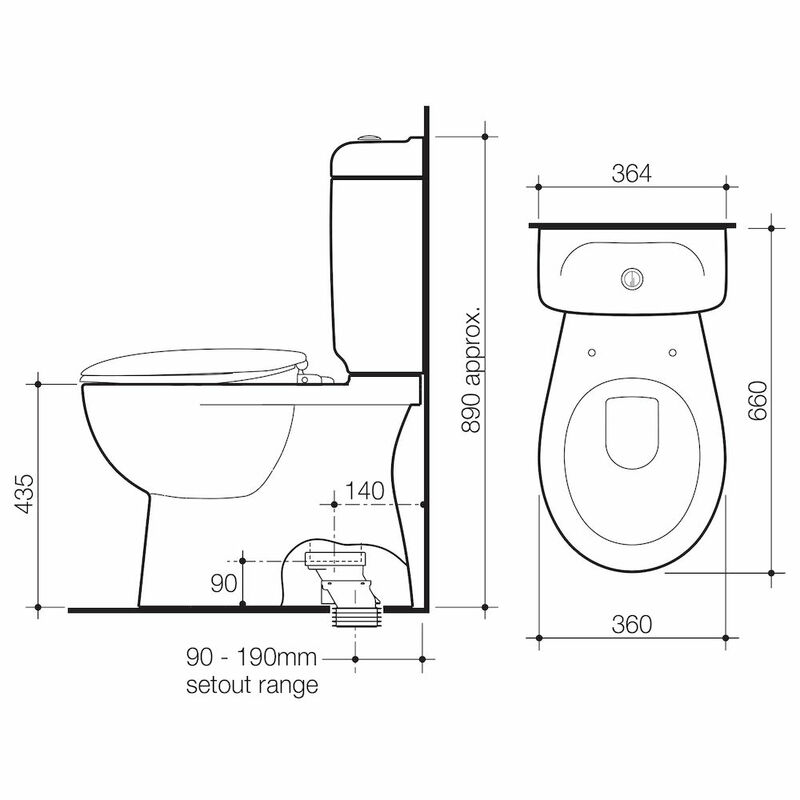 A major hurdle when retrofitting a toilet suite can be the set out dimensions from the existing waste. 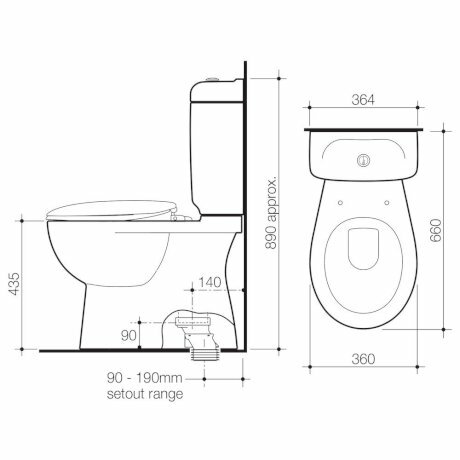 Unusual measurements can severely limit the range of options available to a renovator or builder. The Caravelle Easy Height is supplied with the Caroma Orbital® Connector, this can be manipulated to extend a set out up to a 50mm offset and is designed to reduce blockages and siphoning.